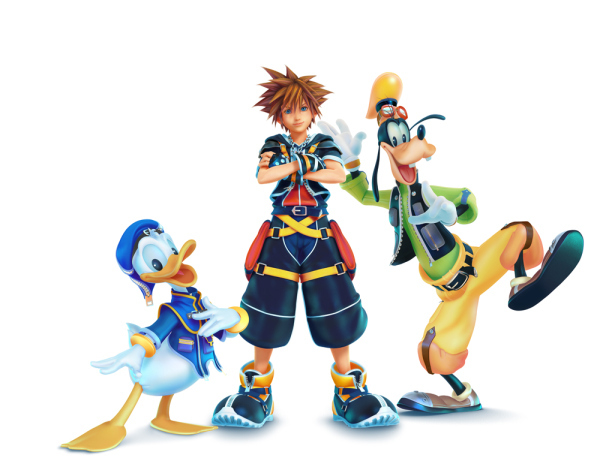 Spring 2002 was a magical year for many PlayStation gamers and Disney fans as Kingdom Hearts was born, now 12 years later after multiple spin-offs and milking of the series, a proper sequel to Kingdom Hearts 2 was finally announced at this year's E3 and it won't be the last either. In LAtimes recent interview, Testuya went over a number of questions regarding Kingdom Hearts 3 including it's fate.. 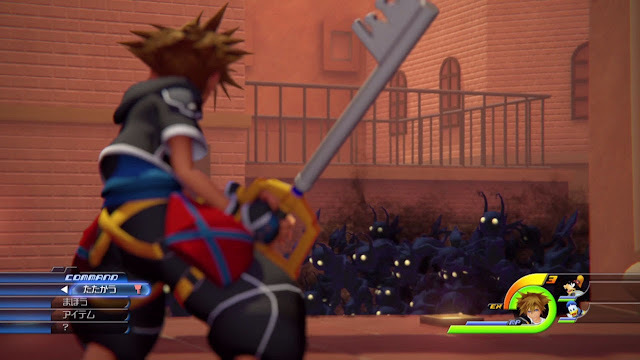 The future's looking bright for the Kingdom hearts franchise on a whole and the fact that KH3 wraps up the current story should be music to fans ears who have been left in the dark for so long and grow tired of those persistent enemies. Unfortunately this could also mean a number of bad aftereffects including probably never seeing Sora and his pals ever again. Nobody know's what the future holds for KH but at least we know we're getting another Kingdom hearts but don't be so excited as you may all be in rocking chairs by the time it's released, considering we've still waiting for Kingdom Hearts 3 till this day. Kingdom Hearts 3 is coming to PS4 and Xbox One in the future. I'm happy that they will be making more games they are going to wrap the current storyline up at least. Final Fantasy is different. For the most part, FF games are standalone, with the only real relation to other games in the series being the title. Kingdom hearts is amazing but i must agree that this particular story does need to end and conclude so that we can move onto a different subject. I've got mixed feelings about this. On the one hand, Kingdom Hearts is pretty reliably fun to play and even the worst Kingdom Hearts game has a some charm to it. On the other hand, pushing more and more installments out of franchise rarely ends well. It might be good just to conclude the series and quite while they're still ahead. Looking forward to Kingdom Hearts 3. Good to hear that KH3 will continue past the 3rd mainline installment. Okay... I'm guessing KH III won't come out for awhile, then. Its gonna be out in 2015. Square Enix has ben coming out with 1 KH game every year since 2008 I think, 1.5 HD Remix thie year, 2.5 HD remix next year and KH 3 in 2015. They have been so consistent for so long I don't see them breaking this pattern. Man, I wonder when this game will come out. That trailer was all target render too. Most likely it'll come after XV, but when will that be out? 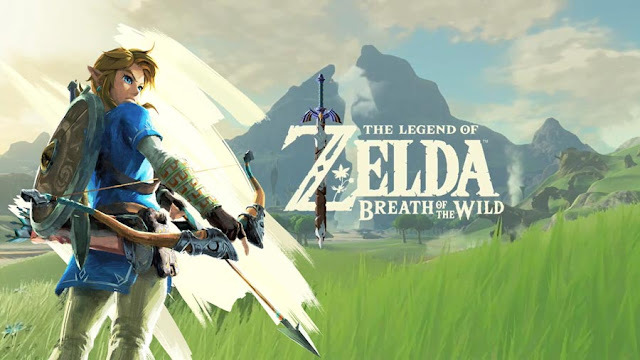 A lot of the gameplay in the trailer wasn't even real-time. I used to care. It's just frankly been too long in my opinion and I hate all of the sidebar releases for handhelds. It's kind of ruined the experience for me. I'll still probably end up buying it, but I'm not eagerly anticipating it anymore. I am so totally excited about this! I've been staying up every night because im too excited to sleep! Considering how many titles they've had besides the main entries, I really wasn't expecting it to be. KH fans will buy anything they release. I’m really excited about the game, the universe and gameplay is what I love about it. As long as that is similar to what they have done in the past then I’ll gladly buy it.